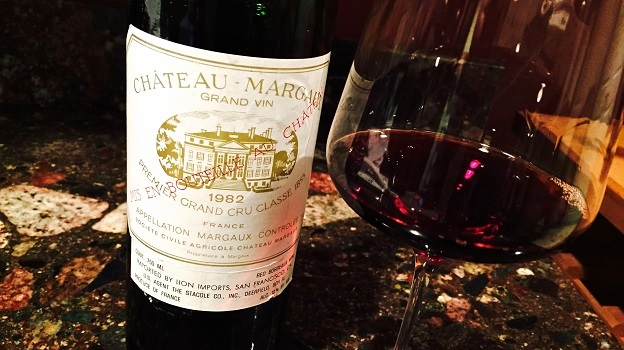 The 1982 Château Margaux is a real stunner. An exotic, almost candied bouquet melds into sweet red-hued fruit in a voluptuous, racy Margaux endowed with magnificent purity. Large and ample on the palate, with silky tannins and translucent fruit, the 1982 is rich yet also miraculously seamless. All the elements are in the right place. I followed this bottle over several hours, during which it only improved. The 1982 won’t last forever, but it will deliver thrilling drinking for up to another decade. This is one of the better 1982 Margauxs I have tasted. 97/Drinking window: 2015-2025.